The Advertising Standards Authority has banned a Virgin Media TV ad starring David Tennant for being misleading, following complaints from BSkyB. The battle between telecoms providers continues, with Virgin Media losing this particular skirmish. BSkyB protested to the regulatory body that a TV ad for Virgin Media’s Big Kahuna Bundle was misleading as it implied that Sky Sports was included in the advertised price. 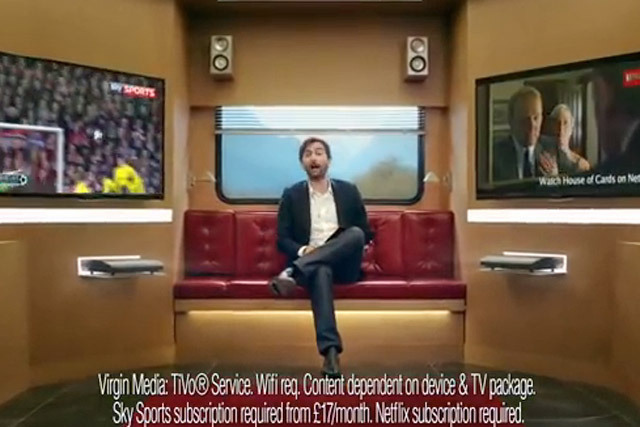 The ad featured David Tennant in a campervan kitted out with wall-mounted televisions with one showing a football match on Sky Sports. On-screen text stated: "Content dependent on device & TV package. Sky Sports subscription required from £17/month." At the end of the ad, David Tennant said: "The new Big Kahuna bundle has landed. Get it all for just £30 a month for the first six months." The ASA upheld the BSkyB complaint, despite Virgin Media arguing that on-screen text made it clear there was an additional charge for Sky Sports. Clearcast, the ad compliance service, said that it believed viewers would understand the bundle was available for £30 a month and that to add Sky Sports would cost £17 a month. However, the ASA said that while it acknowledged on-screen text stated a Sky Sports subscription was required, it considered it was not given sufficient prominence. Referring to the price claim of £30 a month, the ASA considered that viewers would understand that to mean all elements shown in the ad including Sky Sports and ruled the ad must not be shown again in its current form. In addition, the ASA upheld a complaint by a member of the public stating that the TV ad misleadingly implied that line rental was included in the advertised price. The regulator also upheld BskyB’s complaint that a Virgin Media price-comparison press ad, targeting Sky customers, was misleading as it overlooked a mandatory installation fee. Virgin Media argued that it believed installation costs for Sky services were comparable if not greater. It also said there was an ongoing offer for free installation on the Virgin website, adding that the comparison on the ad was between monthly services and a reference made that clear. The ASA stated that the free installation offer was not made clear and that the ad failed to give sufficient prominence to relevant information. 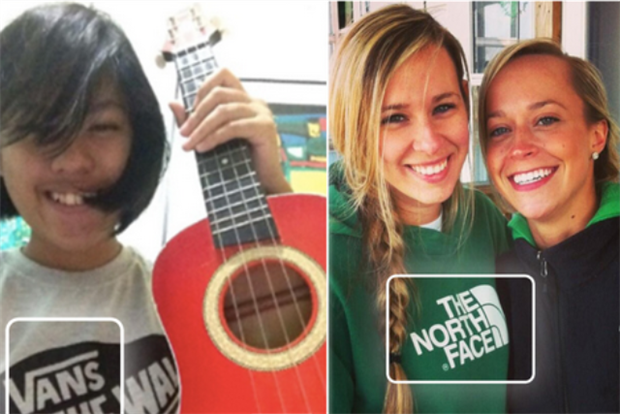 It ruled that the ad must not appear again in its current form.